Winter tires should be mounted on a dedicated set of winter wheels, whether its relatively inexpensive steel or fancy alloy rims. Besides the cost of mounting/dismounting your tires twice per year, each on/off cycle risks damaging the tires or even the wheels. There are ongoing arguments about the relative benefits of winter tires; suffice to say that I’m in the pro-winter camp. I believe that winter tires offer superior cold temperature grip compared to all-season or even all-weather tires, even on dry pavement. 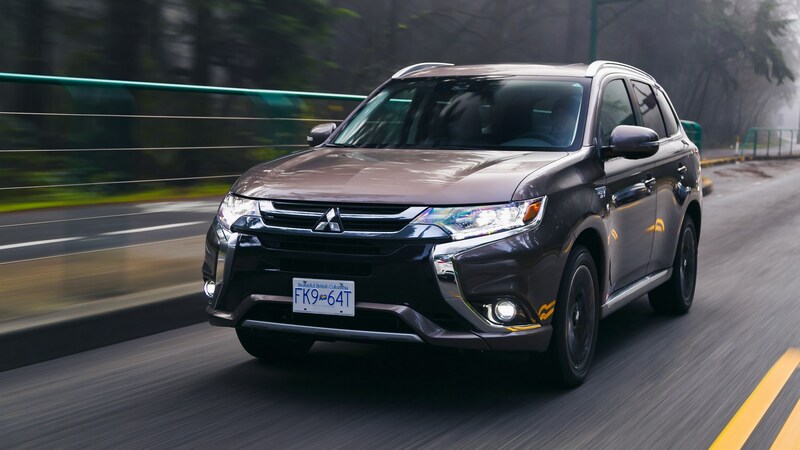 Since it seems that you can’t so much as touch two cars together without causing more than $1,500 damage, I look at winter tires as a good investment. If they stop 10 feet shorter just once, they’ll have paid for themselves. 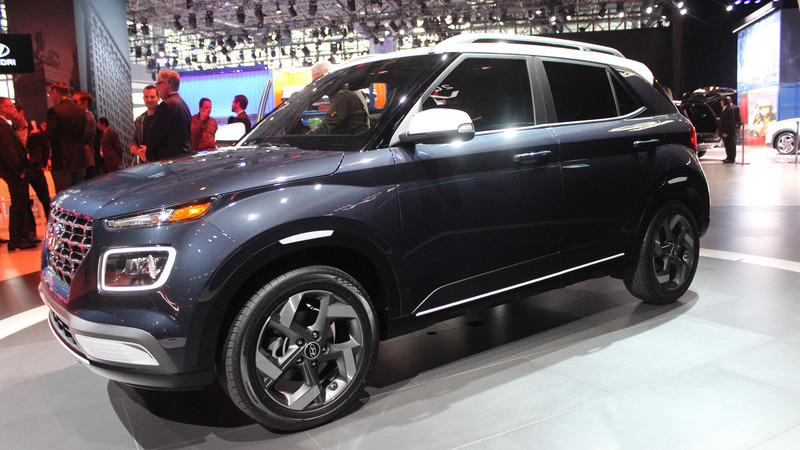 Plus, you’re splitting your wear between two sets of tires since your warm-weather rubbers get a four month vacation. Winter tires should be mounted on a dedicated set of wheels, whether its relatively inexpensive steel or fancy alloy rims. Besides the cost of mounting/dismounting your tires twice per year, each on/off cycle risks damaging the tires or even the wheels. 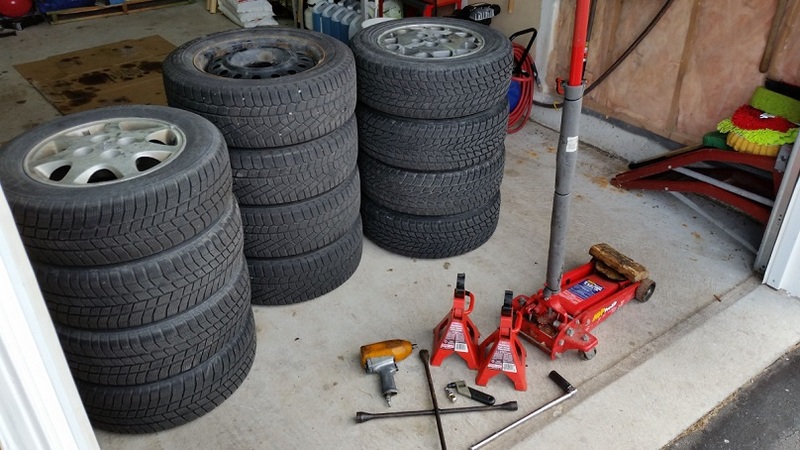 There’s at least a $60 difference in cost at my shop between swapping unmounted tires and exchanging mounted tires, so it only takes a couple of seasonal changes to effectively pay for the wheels. 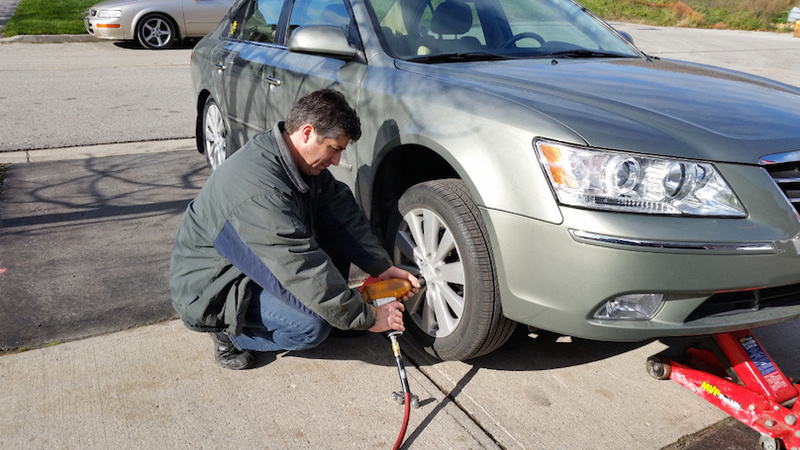 If you’re among the growing group of people to have winter tires on a dedicated set of wheels, there’s a good chance that you’re still paying someone to do those seasonal changeovers for you. Really though, if you’re comfortable changing a flat tire, you’ve got the skills to do the winter changeover yourself. 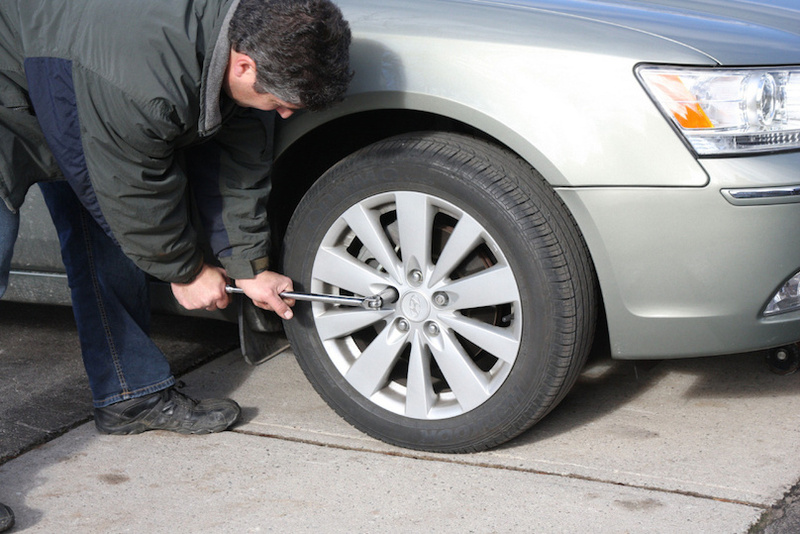 While you can get away with using the tire changing tools that came with your car, it’s both easier and far safer to pick up the proper gear – which can be useful for other DIY jobs. 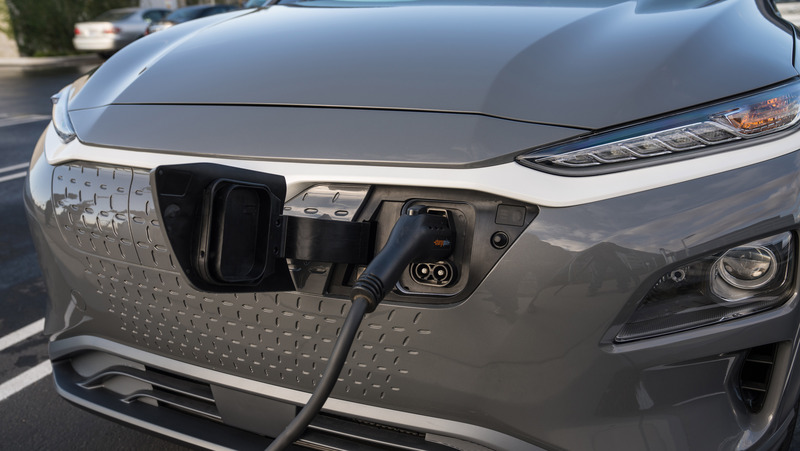 Ideally, you’ll want a service jack, safety stands, lug wrench and/or sockets, a breaker bar, and a compressor to inflate the tires. Now is a good time to check the tire pressures. Tires that have lost more than 10-15 psi during storage should be inspected for leaks. One option for winter wheels, as seen with two of these three sets, is to use the factory alloy wheels for the winter rubbers. Winter tires for the original 15-inch wheels on my wife’s Nissan Maxima were relatively inexpensive. I bought more stylish 17-inch wheels and tires to use the rest of the year. Once in position and turned off, the car should be placed in gear (manual) or Park (automatic), and the parking brake firmly set. 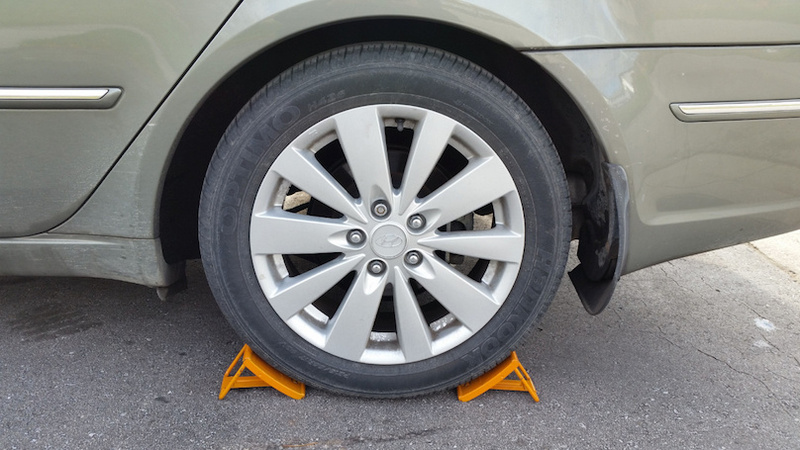 Ideally, wheel chocks or blocks should be placed on either side of the tire at the diagonal opposite side of the wheel that’s being changed. With this car, I bought 16-inch steel wheels to spare the car’s original 17-inch alloy wheels from salt exposure and corrosion, while reducing the cost of the winter tires themselves. 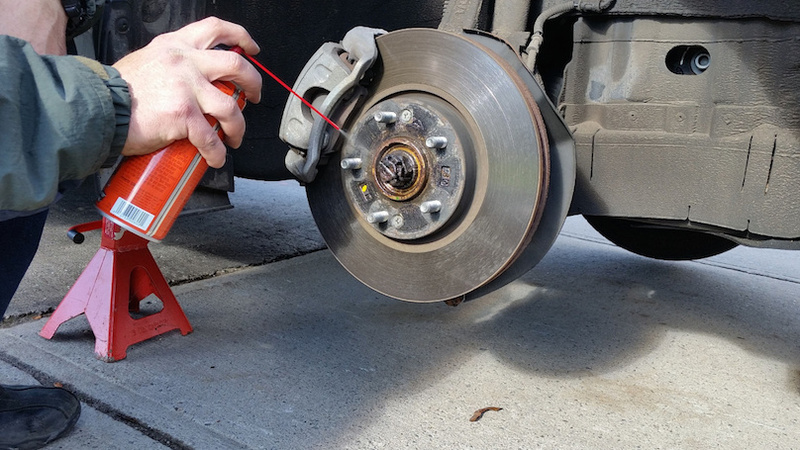 Even if you have air tools, it may be necessary to crack the wheel nuts free while the tire is still on the ground and has resistance to turning. If you’re using hand tools, this step is required. A quarter- to half-turn is plenty; we only want to loosen them enough to ease their removal once we’ve lifted the tire off the ground. Take extra care with the locking wheel nut, if present. It is distressingly easy to strip or break the keyed portion of these sockets if they’re not perfectly aligned or sitting the entire way on. Now that we’ve lifted the wheel off the ground, we can readily remove the wheel nuts. After you’ve removed the wheel, write down where it was mounted. I like to mark the tire’s position on the inside sidewall with a tire crayon (available from Canadian Tire or most auto parts stores). Chalk will work in a pinch, but may rub off. To eliminate any potential confusion, I use “D” and “P” for driver and passenger sides, and “F” or “B” for front or back. 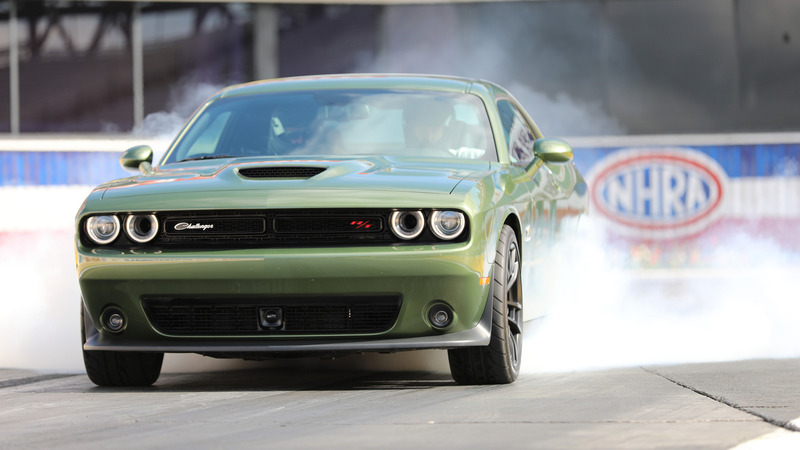 With the wheels off, take a moment to check out your brakes. It’s a bit messy, but spraying a lubricant or rust inhibitor like Honey Goo or Krown T40 on the axle nut and centre flange keeps them from corroding – a greater concern with steel wheels, as they’re exposed to the elements. Any dirt or corrosion on the flange itself should be removed. Do not lubricate or put anti-seize on the threads of the wheel studs. When putting the wheels back on, always start tightening the nuts by hand. If aftermarket wheels with oversized centre holes are used, all wheel nuts should be run in sufficiently to centre the wheel before their final tightening. 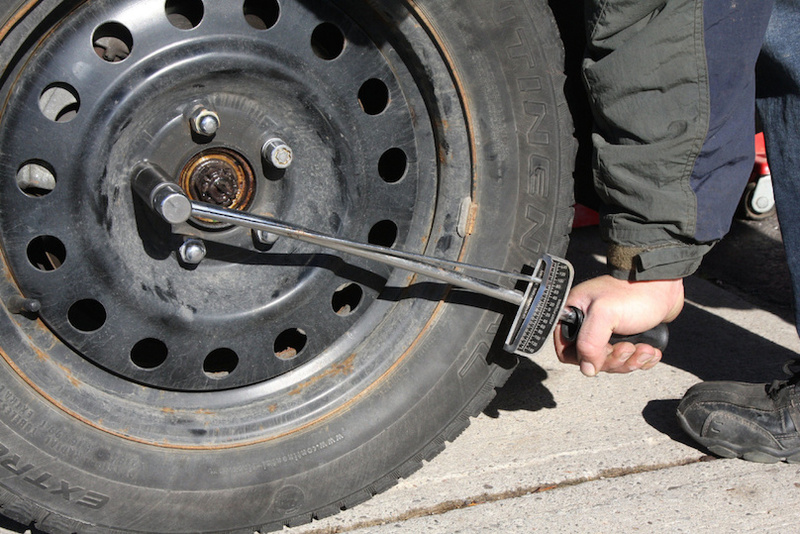 Whether air or hand tools are used to install the wheel nuts, it’s recommended that a torque wrench be used to ensure that they are tightened to the correct value (it’s normally listed in the owner’s manual). Nuts should always be tightened in the appropriate cross-sequence.